Adidas joins hands with Porche to bring luxury to your feet! Adidas has recently unveiled a limited-edition shoe line, called the Porsche Design Sport by Adidas Ultra Boost. It is an all-white shoe, with its upper surface being Primeknit, accompanied by leather accents to give it a Porsche-like luxury feel! 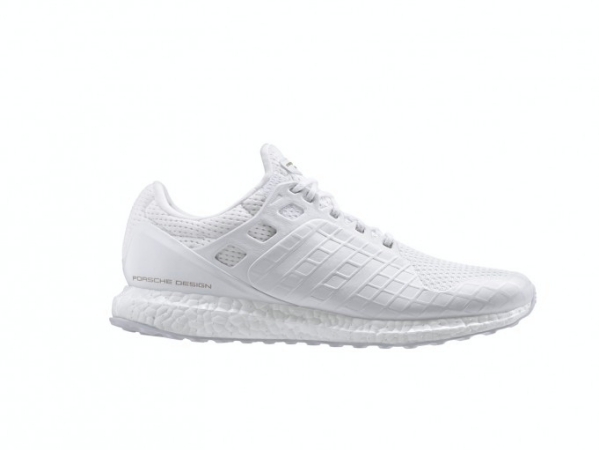 The shoe also uses the brand’s Boost cushioning technology in its mid-sole, known for its energy-returning properties, and is completed with a sturdy rubber out-sole that utilises Stretchweb technology and Adidas’ Torsion System for greater stability and grip. The limited edition will be available from April 15 at only select Porsche Design Sport by Adidas retailers and official websites of the brands at adidas.com and porsche-design.com. Its retail price has been fixed at $350. 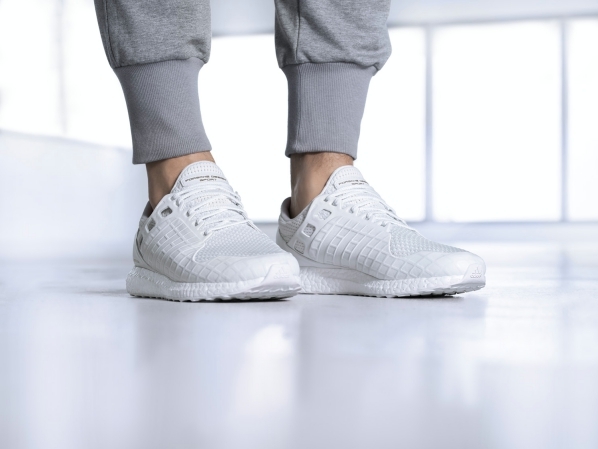 Adidas has already gained a positive response from its Ultra Boost running silhouette, released in February last year, and is super-excited to announce its latest collaboration with Porsche Design Sport this year. With the advent of Spring, this venture seems to have come at a good time, given that this line of footwear would be functional yet fashionable. 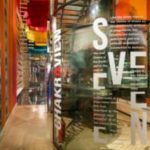 Forecast Influencer: Rent-a-Kitchen by IKEA! DIY Homes – Livspace Lets You Design Your Own Spaces on an App! Aldebaran Robotics, Pepper is a ‘human-shaped robot’ that sets out to be emotional and affectionate in its interactions with people.